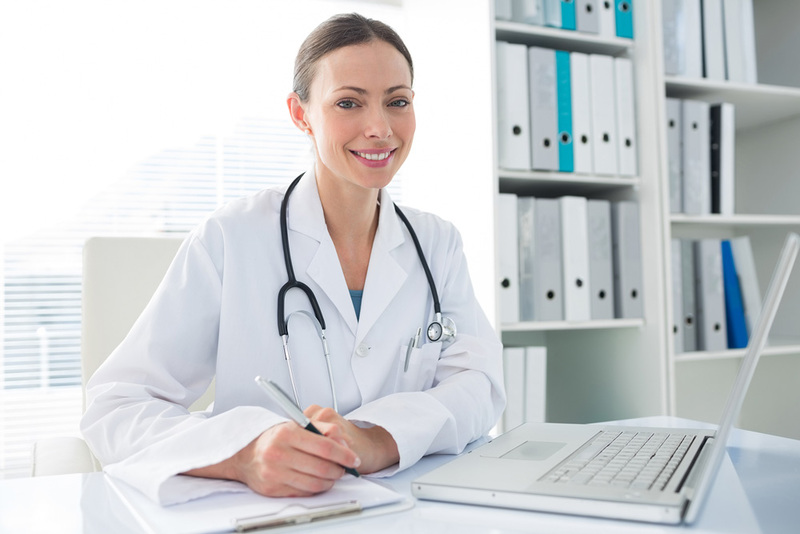 Recent studies distinguish telemedicine services as the future of online therapy for sufferers of mood and anxiety disorders.These services represent the emergence of digital technology with traditional medical treatments. Social stigma attached to mental health disorders has yet to be abolished. Combine this stigma with an aversion to prescription medication, little to no insurance coverage of mental health treatments and personal or cultural bias regarding the appropriation of a physician to treat mood disorders, then it starts to become clear why so few of the millions that suffer from mood and anxiety disorders receive proper treatment. 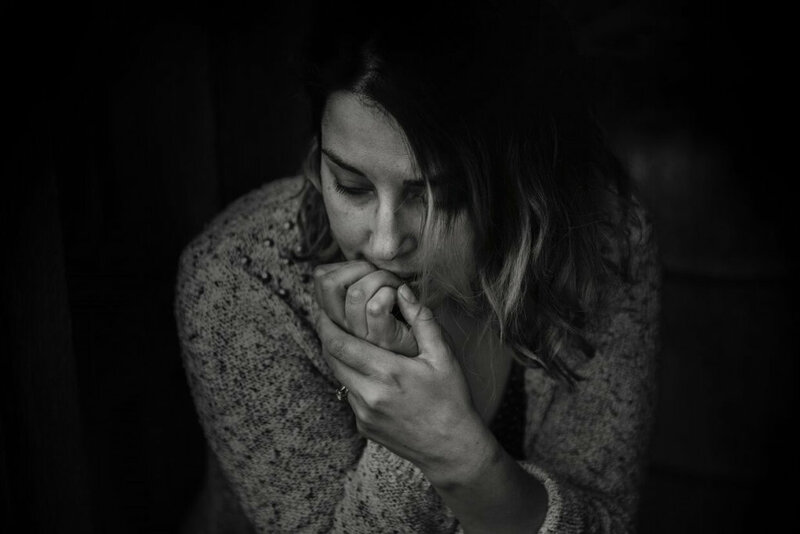 A new report by Jane Srasohn-Kahn, published by the California HealthCare Foundation, claims that around only one-third of all Americans suffering from depression actually seek treatment for it. According to the report, the rates for this particular mental health disorder are as high as 60 million people in the U.S. alone. The World Health Organization cites the social stigma attached to psychotherapy as a reason for so many untreated cases, “Cultural attitudes and lack of proper understanding of the condition contribute to a reluctance to seek help.” Such social stigma results in millions of Americans avoiding proven treatment methods in alleviating their mental disorders. Although this particular study focused on a niche selection of participants, its results speak to a broader range of issues that can be tackled with telemedicine. By allowing for lower costs and higher convenience, more individuals suffering from mental illnesses can access proper treatment. The success recorded in these studies showcase the benefits of telemedicine, which has grown in popularity in recent years. The main difference between more traditional CBT methods and tele-CBT is that the patient feels that like there is a disassociation between the tele-CBT and the social stigma attached to the more traditional methods of psychotherapy. “Video can offer a bit of extra space,” suggested Dr. Peter Yellowlees, who is quoted in Srasohn-Kahn’s report. This separation, or disconnect, allows the patient to be more open and honest about the symptoms and severity of their illness. Online therapy chat sessions also offer lower fees than more traditional therapy sessions, making CBT more attainable for low-income individuals. According to Srashohn-Kahn, “The poorest Americans experience depression at twice the rate of people with higher incomes.” Not every insurance policy covers mental health treatment, so even if an individual has health insurance, they may be forced to pay out of pocket for CBT, which eliminates the majority of sufferers in the low-income category. Computer-based cognitive behavioral therapy, or CCBT, goes beyond that of video conversations with a licensed therapist. The advancement in the field, as well as the advancement in technology and its platforms, allows for patients to also take part in social networks, mobile games and digital self-help exercises. One of the earliest computerized CBT programs was born in London at Kings College in 1997. The system, Beating the Blues, has shown a seventy percent success rate in its most recent trials. A mobile CBT program named SPARX is modeled after mobile game development applications. The game is marketed to adolescents, a division of the population in which only 30 percent of mental illness sufferers receive treatment, according to Srashohn-Kahn’s report. The increase in popularity and success of online therapy for depression will result in more investor interest and with growing interest, more research and more opportunities will become available for the millions of individuals, who suffer from mental disorders, to find a system that works for them. Are you or someone you know dealing with depression? You can talk to a licensed therapist online 247who can provide you with the tools to manage and cope with depression.